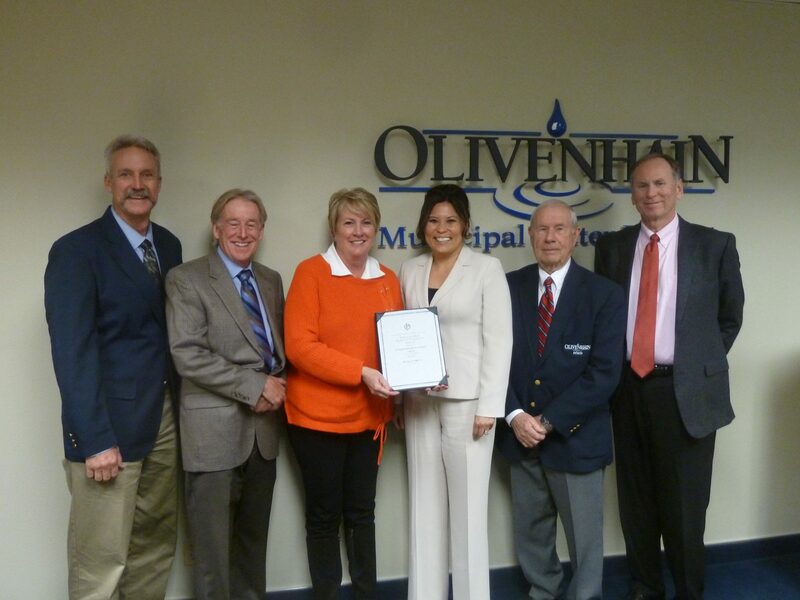 Olivenhain Municipal Water District’s Board of Directors accepted at its March 7 meeting the Distinguished Budget Presentation Award for its 2017-2018 fiscal year budget document from the Government Finance Officers Association (GFOA) of the United States and Canada. This marks the seventeenth consecutive year OMWD has achieved this award. GFOA established the Distinguished Budget Presentation Award Program to assist agencies in preparing a budget document that effectively serves as a financial plan, a communications device, a policy document, and an operations guide. OMWD’s budget provides the public with easy access on how funds are being spent each fiscal year, reinforcing financial transparency to ratepayers. OMWD’s budget document is accessible to the public online at www.olivenhain.com/budget.